Need help figuring out what the best apps and tweaks are for your newly jailbroken iPhone? Cydia can be overwhelming if you're not sure where to start. Whether you're jailbreaking to theme or add more functionality, we'll have you on your way to becoming a jailbreak ninja in no time. Utilities like Activator and SBSettings should be at the very top of any jailbreaker's list. Who likes to tap all the way into Settings to disable Wifi or 3G? I know I don't when I can just use SBSettings to disable it with two taps from virtually anywhere on my iPhone. Activator is also a staple in the jailbreak world when it comes to accessing information and applications quickly. You may already have it and not know it. A lot of jailbreak applications and utilities require it. The main function of Activator is to allow you to set gestures for different functions. For example, I double tap on my status bar and a quick reply window for BiteSMS pops up. I can set virtually any gesture I want for any application that supports Activator gestures (a lot of the popular ones do). 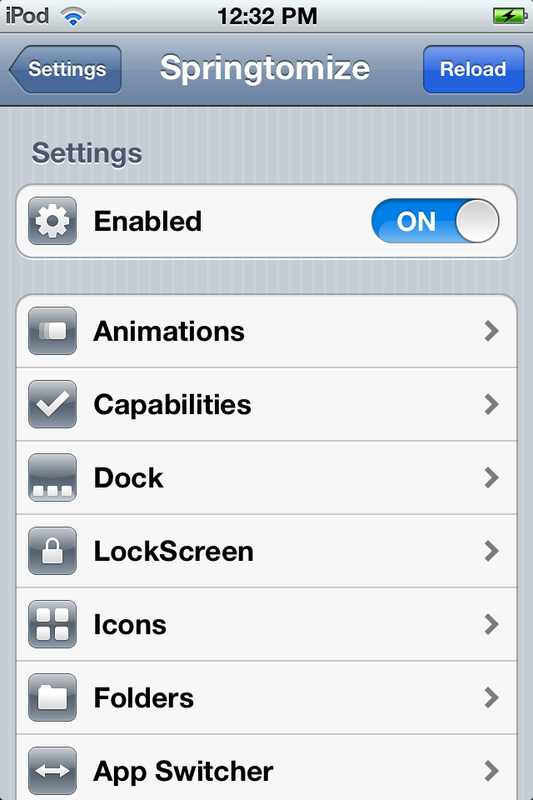 SBSettings and Activator are must have utilities for any jailbreaker. They're typically the very first items I install on my jailbroken devices. I've never been a fan of how iOS 5 discards notifications from the lockscreen immediately after unlocking. I like them to stay there until I dismiss them myself. LockInfo and IntelliscreenX both allow this behavior. You also have the ability to add widgets and other information to your lockscreen and notification center (called Infoshade in LockInfo). IntelliscreenX takes it one step further and adds a "top shelf" that allows you to add quick toggles you can access with a quick swipe down on notification center. This is a convenient place to stick SBSettings. LockInfo also allows you to access your favorite contacts directly from the Infoshade or lockscreen. Both apps are great notification enhancers but they differ in some areas and feature sets. Choose the one that's personally right for you. To help you decide which one may appeal to you more, you can check out our LockInfo vs IntelliscreenX comparison. If you've purchased IntelliscreenX, you also get a license for Messages+ as well. 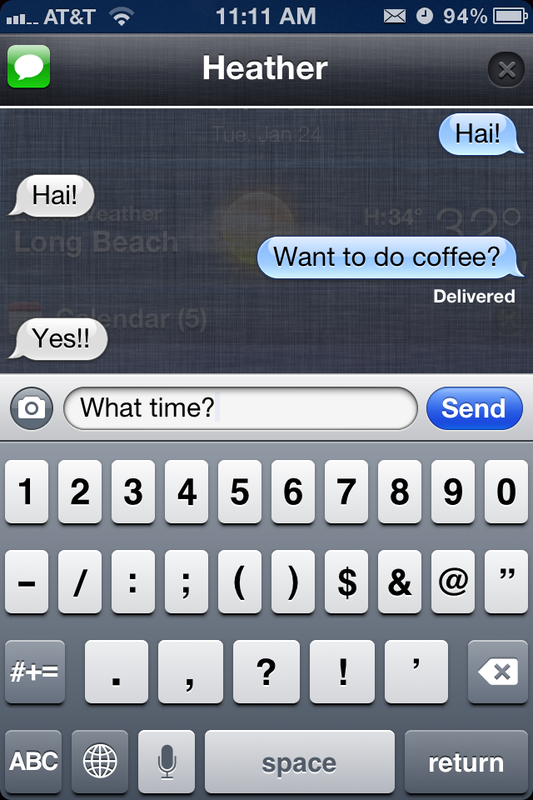 While there are other quick messaging applications available in Cydia, BiteSMS and Messages+ are the best of the best. BiteSMS allows you to purchase credits as well if you don't want to pay text messaging fees. It can add up to be a lot cheaper than text messaging plans. If you're looking for tweaks that just make your iPhone that much cooler when jailbroken, here's some extra tweaks we've found that are just cool in general. If you've got any cool tweaks or utilities you think beginner's would benefit from be sure to let us know! This is just the beginning of what you can do with a jailbroken iPhone.